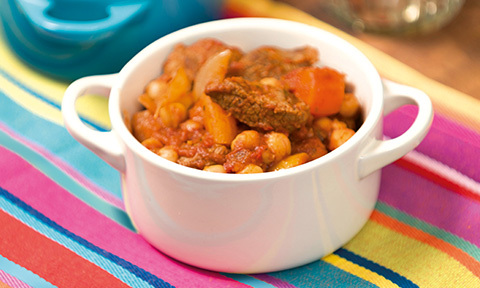 This nutritionally balanced meal plan is suitable for women only and contains 1,200 calories a day, at least five portions of fruit and veg and is carb-counted for you. 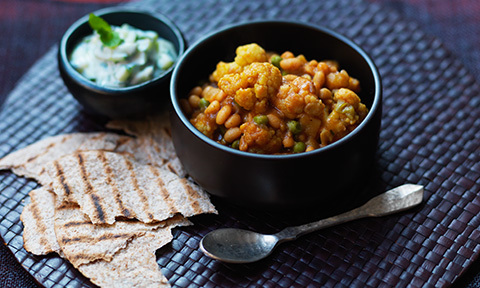 Start the day withApricot porridge with toasted seeds, have a chicken and tomato sandwich for lunch and this Mixed vegetable and bean curry for dinner. Kick-start your day with this breakfast ofAlmond, apricot and pumpkin seed granola, have a tasty ham sandwich for lunch and an afternoon snack ofHealthy hummusand an oatcake. Try this crisp salmon saladfor dinner. 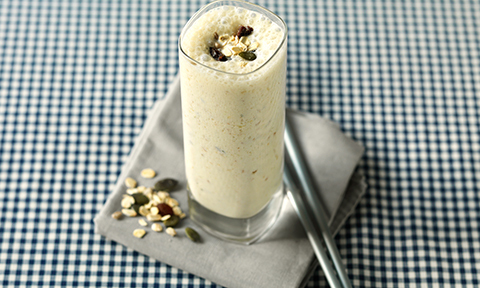 Enjoy this Apple and muesli smoothiefor breakfast,Spaghetti wtih courgette, chilli, tomato and baconfor lunch and aChicken and lentil curryfor tea. Breakfast is this Apricot porridge with toasted seeds, lunch is a deliciousTandoori chicken chapattiand tea this Lamb tagine, with aWholemeal fruit baras a snack when you want it - Enjoy! 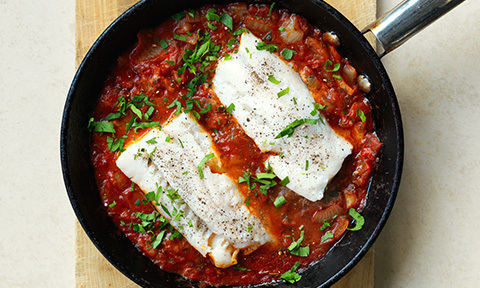 After a breakfast of bran flakes, have aSalmon, red onion and sweet pepper wrapfor lunch and for dinner it's this Cod with tomato sauce. It'sAlmond, apricot and pumpkin seed granolafor breakfast, this Mackeral salsa wrapfor lunch and a quick and easyThai chicken stir-fryfor dinner. Lazy Sunday starts with a bowl of no-added-sugar muesli, this Welsh leek rarebitfor lunch andMarinated chicken skewers with couscousfor tea.